Sepahan is an Iranian football club based in Esfahan, Iran. They compete in the Iran Pro League and became IPL Champions in the 2002-03 season, the first league champion outside of Tehran. 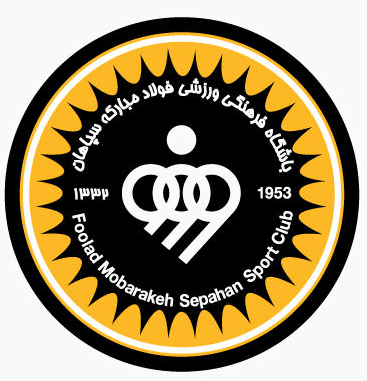 Sepahan Football Club is the football division of Foolad Mobarakeh Sepahan Sport Club and is owned by steel company Mobarakeh Steel Co.. Foolad Mobarakeh Sepahan also has a successful handball team, the current champions of the Iranian Handball League and the Silver Medalists at the 2004 Asian Club League Championships. Sepahan also operates a reserve football team Foolad Sepahan Novin, currently competing in the Azadegan League.